Kent Hori is a Saturday Origami Activity Volunteer at the museum. 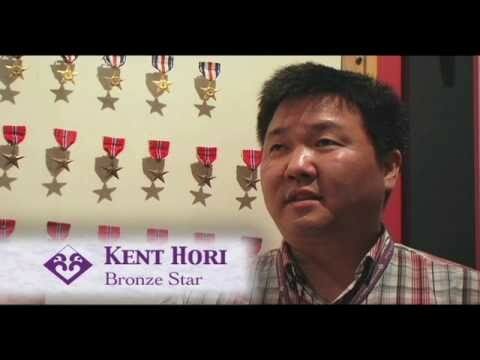 For his video, he chose the display of medals awarded to 442nd RCT soldiers during World War II. Kent shares the story of his uncle who received a Bronze Star for heroic action, but still is haunted by the faces of the German soldiers he killed.